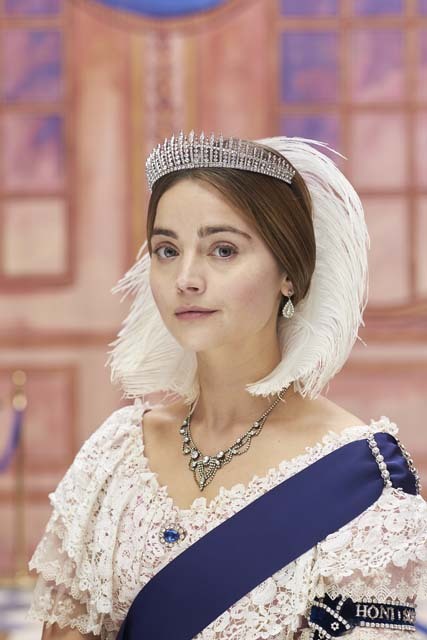 Victoria is back on ITV this Sunday for a third series and you can get a first-look by watching a newly released clip. 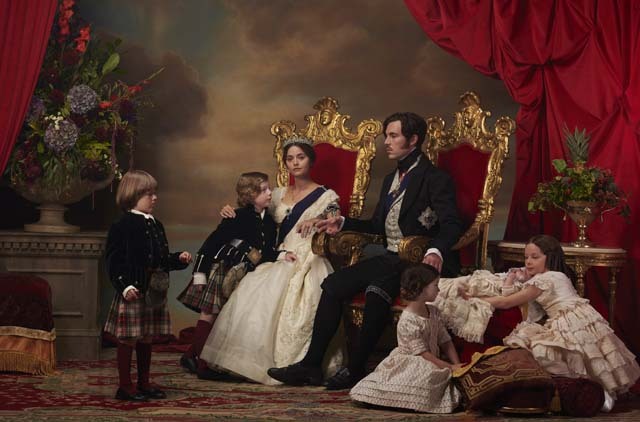 Starting in 1848, the third instalment of the lavish drama depicts a turbulent and uncertain time for both Europe and the monarchy. 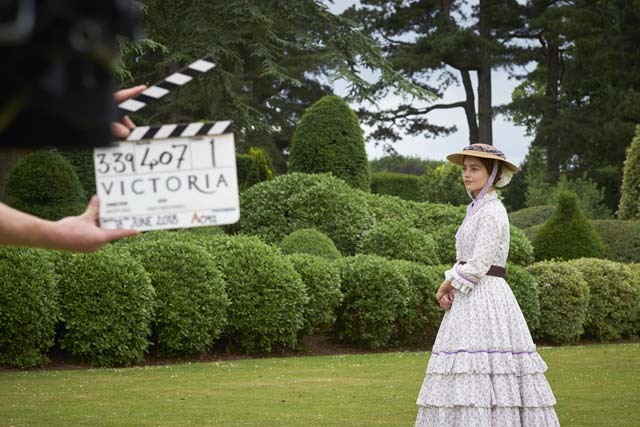 With revolutions on the continent and the Chartist movement reaching its peak in London, Victoria is under pressure from the government to leave London for her own safety. Kate Fleetwood (Harlots) takes the role of Victoria’s mysterious sister Feodora, who makes an unexpected return into the Queen’s life. The show also stars Lily Travers (Kingsman) as the Duchess of Monmouth. Nicholas Audsley (The White Princess), David Burnett (The Mummy) and Sabrina Bartlett (Versailles) also join the cast as new characters.